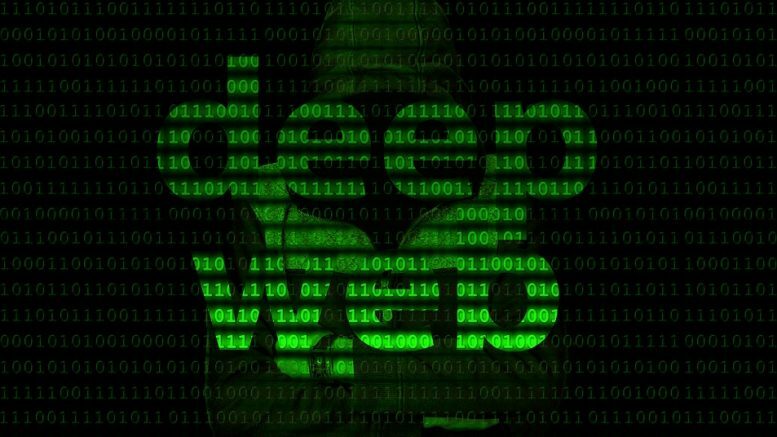 The deep web is an unheard term for many people, mainly because of the fact that it is an invisible part of the web which contains a lot of information that is usually restricted for normal people to watch. This sort of information can also be accessed by the users who make use of specific browsers and look for odd information on the internet. Though deep web is the source for some of the most useful information, it may turn out to be dangerous as it is full of criminals. 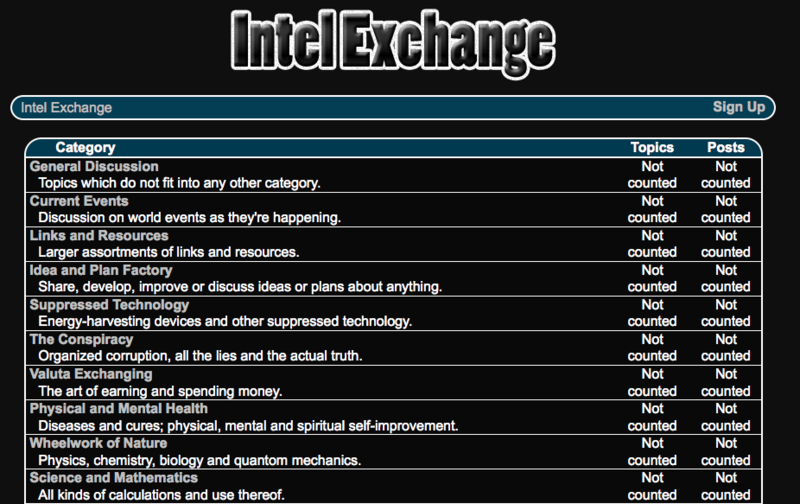 As stated above, deep web is the hidden portion of internet wherein information is scattered on different sources. With information being scattered on different sources, it becomes difficult for the usual search engines to index it. Hence, the users are recommended to make use of specific browsers which are capable of searching hidden data and bring out facts in front of them. 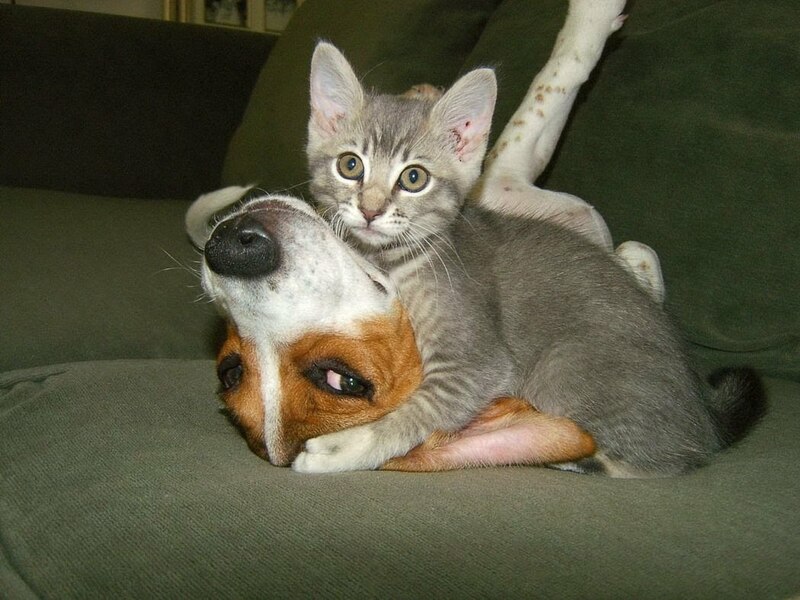 To help users search immense data stored on the deep web, we have brought forth a few deep web screenshots for you. These screenshots can educate users about the data available on the dark web and also help them in finding the relevant information. 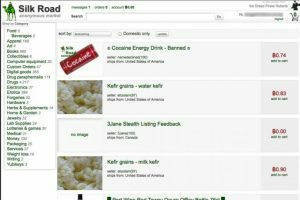 It is one of the biggest darknet markets which have been a part of the deep web until the arrest of Ross William Ulbricht happened. He was also known as the DPR (Dread Pirate Roberts). 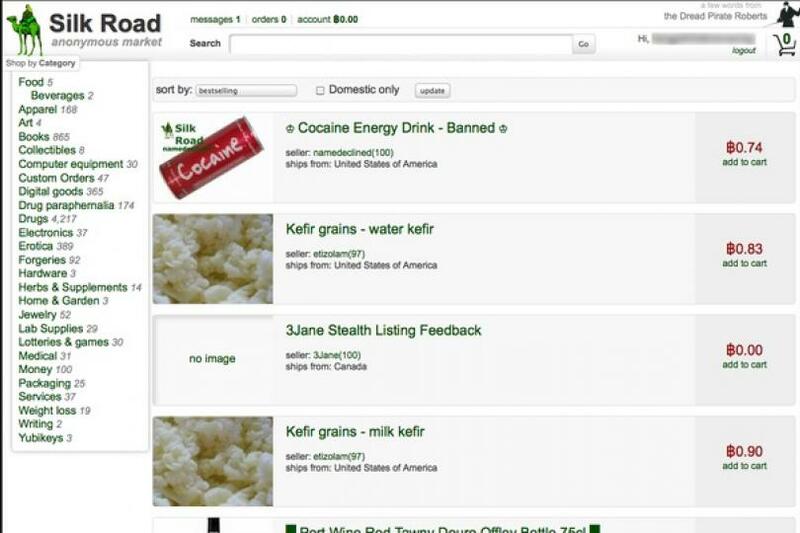 The Silk Road was an online market which was used as a platform for selling illegal drugs online. The site could only be operated using TOR hidden service, such that users can browse through it easily without the fear of getting detected by the security agencies. It is an active forum on the deep web which is used for uploading information about the selling of different goods and services to the users. The products available here are otherwise restricted for sale in the open market but can be easily purchased from here. 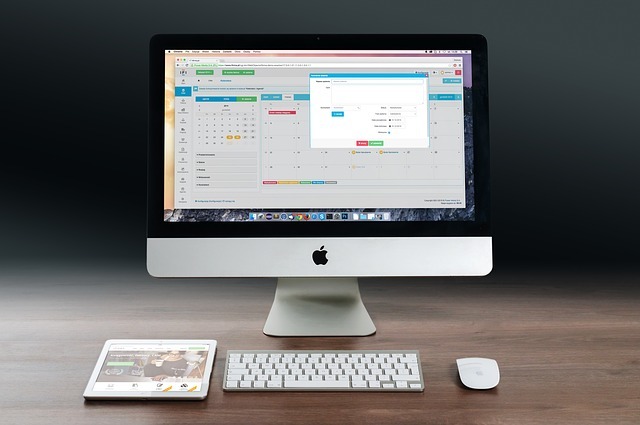 It is one of the best selling platforms available on the deep web which can be accessed by individuals for purchasing the best Apple devices. Lately, the Android devices have also been introduced in the market which enables buyers to have the products at almost half the prices. This is one of the deep web sites which can be accessed by users who are looking for fake id proofs like passport, driving license, citizenship etc. It is an illegal activity which is not promoted amongst the individuals to perform, but as you can see from the deep web screenshots it can be conveniently accessed by people here. 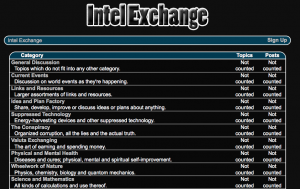 Intel Exchange is a vast platform which can be accessed by individuals to get access to valuable and much-needed information. This is an absolutely perfect forum which can be accessed by the users to gain detailed information about Escrow services, Social Network, Hitman and many other things. 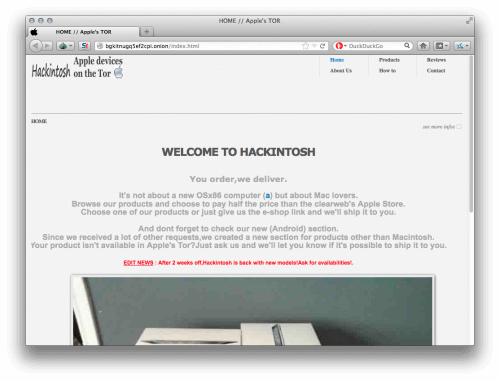 The portal can be easily accessed by users by switching on to Tor browser. 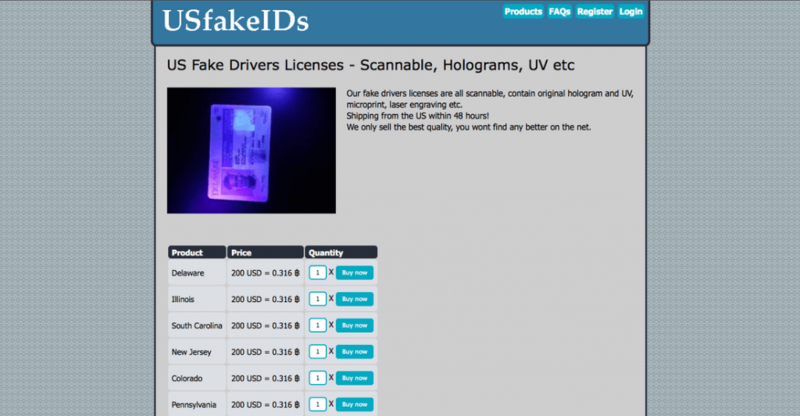 This site available on the deep web specializes in providing users with United States fake driver license. 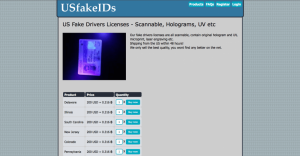 The fake IDs resemble every bit to the original and can be tested against scanners, holograms or UV for the originality. This is one of the best deep web screenshots which portrays on what kind of activities or operations are undertaken on the deep web. Wide usage: Just because the deep web is hidden from the outside world, it does not mean it does not exists for real or is not used by the individuals. It would be surprising to know that there are over 500 billion pages on deep web, which clearly denotes the vast number of users having access to it. Use special software for access: It is not possible to access deep web by using the regular browsers. In order to have access to the deep web, special browsers or software tools would be required like that of “Onion Router”. Criminal activity on deep web: Think of an illegal activity, and we can bet that it is being performed on the deep web. One of the best things about accessing deep web is, your movements on the web cannot be traced and you can become a part of the hidden world for as much time as you want. Are you looking for a fake ID: Along with illegal sites and activities, fake ID can also be gained while accessing deep web. 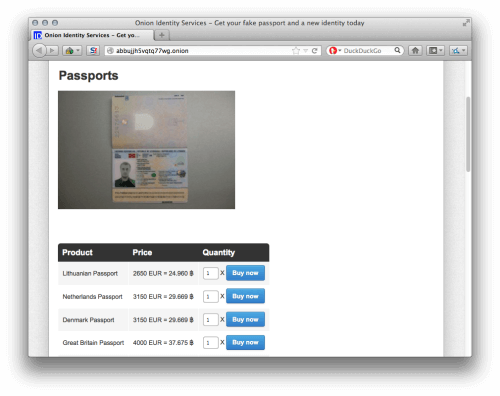 The sites which can help you have fake IDs have also been mentioned in the deep web screenshots above. 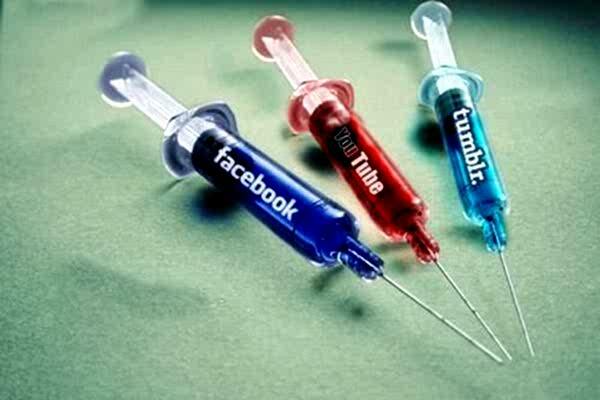 To begin with, access the deep web and keep money handy to spend on the entire procedure. Requirement of special currency: It is not all advisable for the users to use cash, check or credit cards while accessing deep web. Hence whenever you are accessing sites mentioned in the deep web screenshots above or other sites, it is recommended to use Bitcoins. Along with Bitcoins, Escrow service can also be used for making the payments. It is an authenticated service provider which can be relied on for making payments without putting your private and confidential information at stake. Weapons: The people usually have knowledge about weapons. Some are happy possessing knowledge about the same, while some look for sources to purchase them. The deep web is one of the best sources which can be used for having access to weapons without getting noticed in the outside world. No matter what kind of weapon you are searching, same can be availed by accessing the deep web. 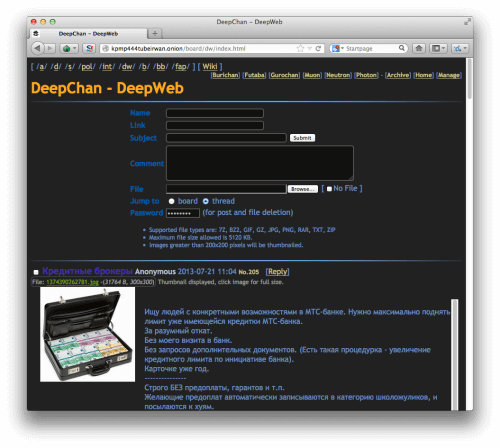 Get access to odd stuff: Deep web screenshots clearly specifies what deep web is all about and how it provides access to users to almost everything in the world. So, no matter if you are looking for legal or illegal stuff; you can truly get odd and weird things here which your mind can imagine about. From the above-mentioned facts, it can be very well understood that the deep web is the biggest part of the internet which remains hidden from the regular users. To have access to the hidden portion, all users need to do is have access to the TOR browser. Once users are on TOR, they can go through Deep web screenshots and find out what sites they would like to log on to or what kind of services they would like to avail. Be the first to comment on "Everything you should know about Deep Web Screenshots"